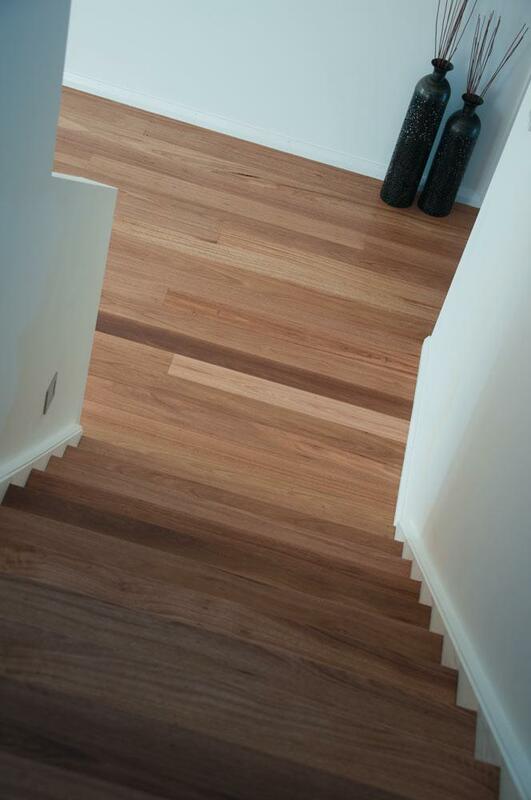 Silvertop is a warm honey colour timber that is ideally suit for flooring. Being a contemporary neutral colour, Silvertop matches well with a large variety of modern interior decors. From beautiful houses to modern Commercial Spaces, Silvertop is a species that will continue to compliment well into the future. 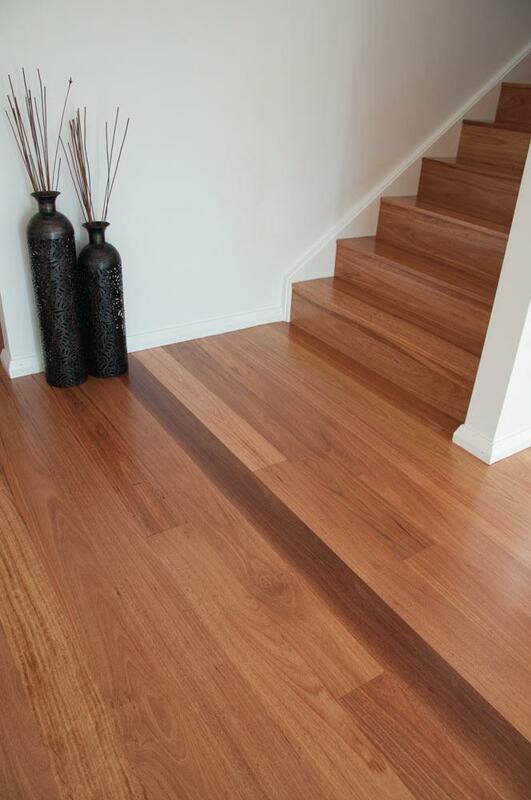 Silvertop Stringybark is a medium size hardwood that grows on the coastal fall in the NSW Northern tablelands. although they are visible the features do not dominate the appearance of the floor. insect trails, burls and borer holes, are some of the characteristic’s that will be more prevalent in Standard Grade. (High Feature): Feature grade flooring is heavily peppered with natural features particularly large gum veins. than Feature Grade but with the structural integrity of a Feature Grade Floor. values of the natural forest diversity within ecological limits, for current and future generations.